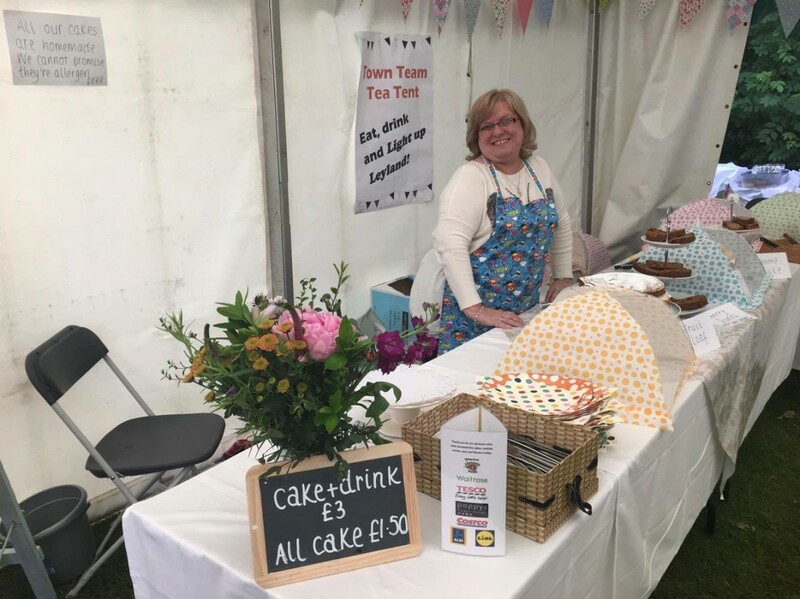 The 2019 festival will be hosting a wide range of stalls and marquees from local businesses from across the North-West, many offering delicious treats for your taste buds! This year there are a number of elements to the Food and Drink offering. 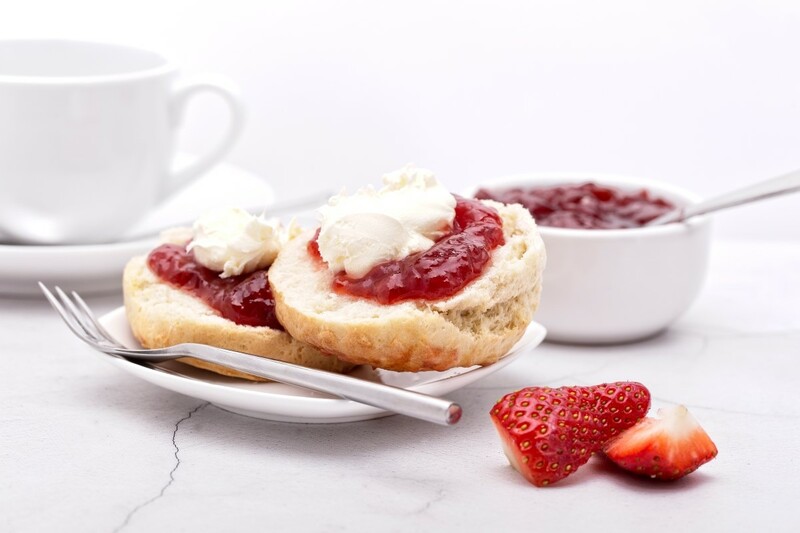 Fancy Afternoon Tea for two, or three, four or more? 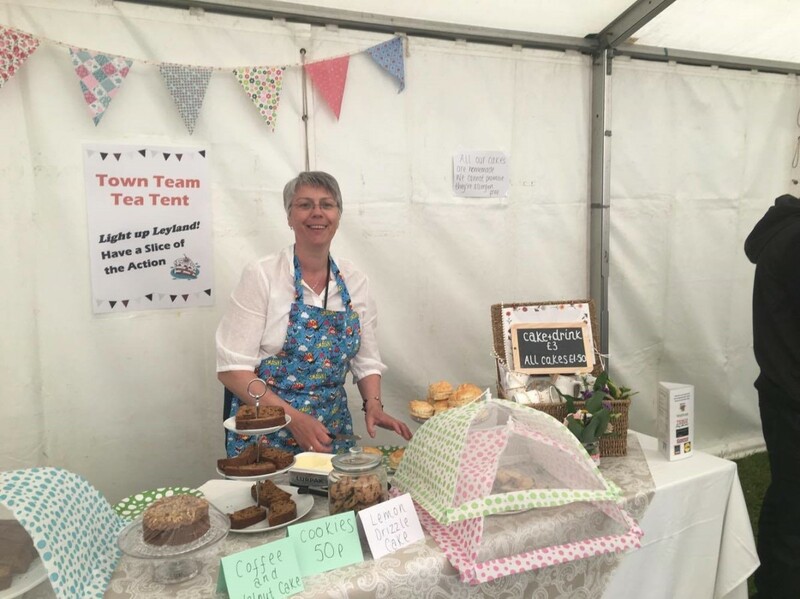 Look no further than the Afternoon Tea Marquee! Cakes are freshly baked by the Leyland Town Team and all the money they raise will go towards Christmas lights in Leyland this year. 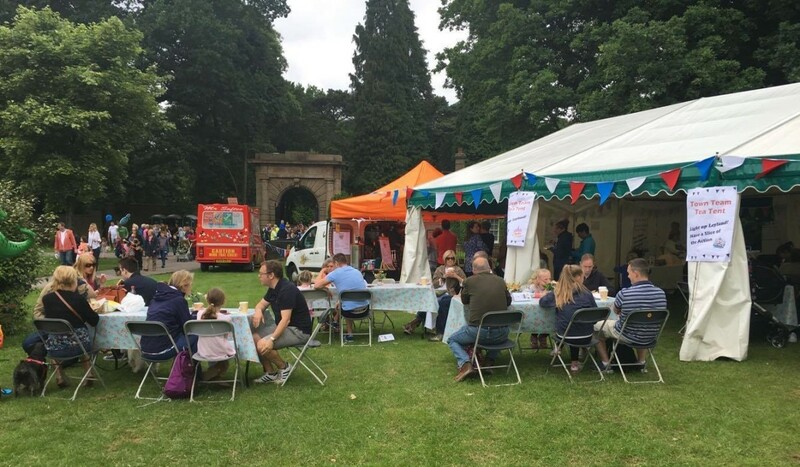 Delight your taste buds with Flying Pig Pizza or sample another delicacy from food traders whilst soaking up the festival atmosphere..
We will also be welcoming the Market Ale Tavern which will have a range of beverages on offer, try a local beer or visit the Worden Park Cafe for a glass of Pimms! Why not plan your day with further times and details about the parade, festival locations and parking.